Busiest weekend so far. Some eclectic stuff being played. 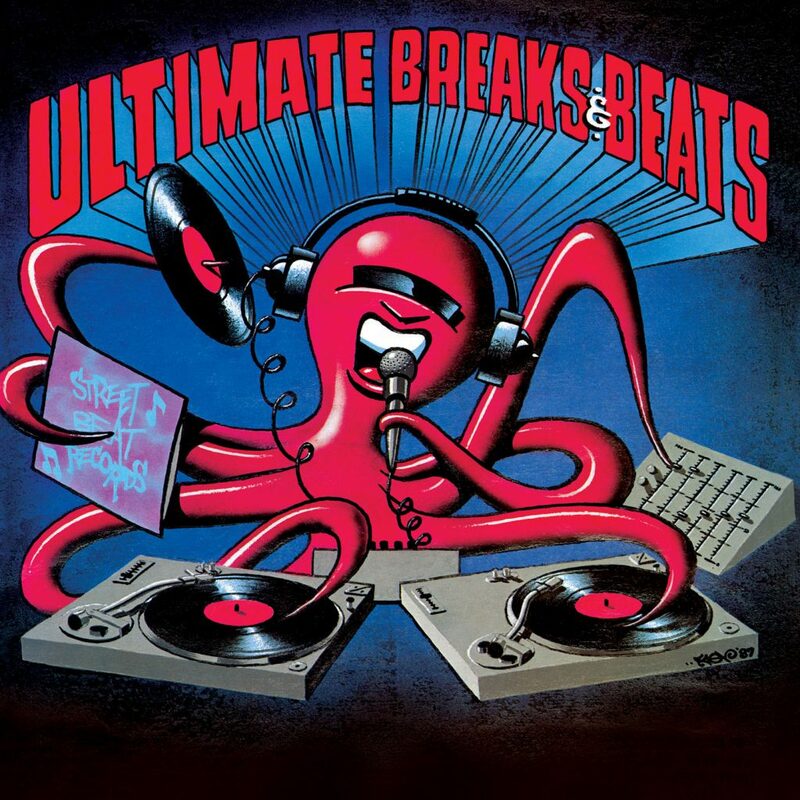 Ultimate Breaks and Beats weekend… Great listening all weekend. These weekend themes will be a thing moving forward! Breaks and Beats ALL Weekend! Are you ready for an entire weekend from Ultimate Breaks and Beats, Strictly Breaks, DITC Rare Breaks and Dusty Fingers? We’ll be dropping break after break after break all weekend. If you know a digger, nudge them to get involved! This is where we came from! Street Sounds ELECTRO All weekend! To celebrate the launch of our new iOS app, which you can download here – https://itunes.apple.com/app/id1199393888?ls=1&mt=8 – we are stepping through Street Sounds iconic ELECTRO series all weekend. The true old school heads will of battled to these back in the days and they are still seen as the classic set of albums which launched a million hip hop obsessions around the globe. Tha Gods runs 24/7 with the freshest hip hop new and old, but we’re going to start running themed weekends and start planning our live DJ shows very soon. 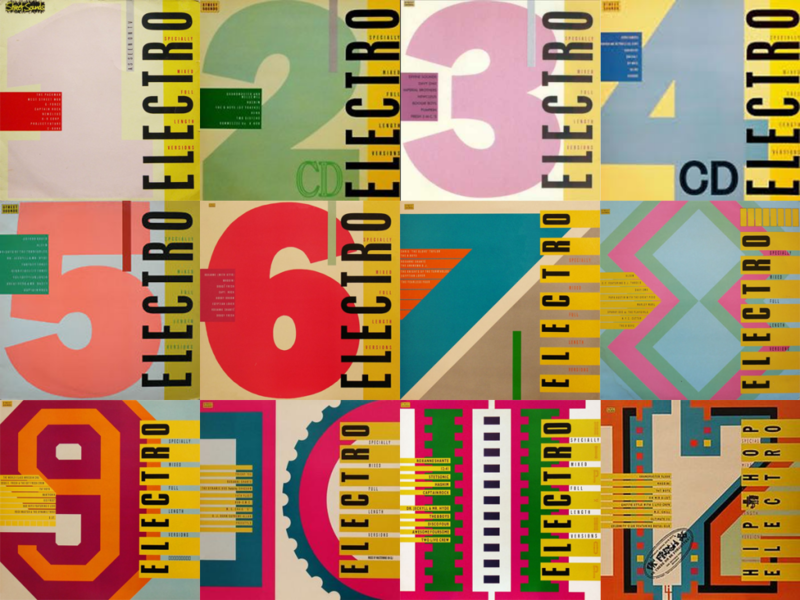 We’re committed to keeping things moving along so join us this weekend for the ELECTRO series. And don’t forget the app, what better way to stay Godly!? Street Sounds ELECTRO will be streaming from midnight tonight till midnight Sunday. NON-STOP. 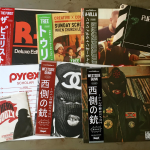 Including the new ATCQ album, Westside Gunn, Common, RTJ 3 and more. Fill ya boots!